Ten big deals that could change the EPL! From Paul Pogba to John Stones, the summer transfer window has teased and tormented supporters in and around England and around the world. Soon, it will be all over. In 72 hours, the window shuts but there is still plenty of business to be done. 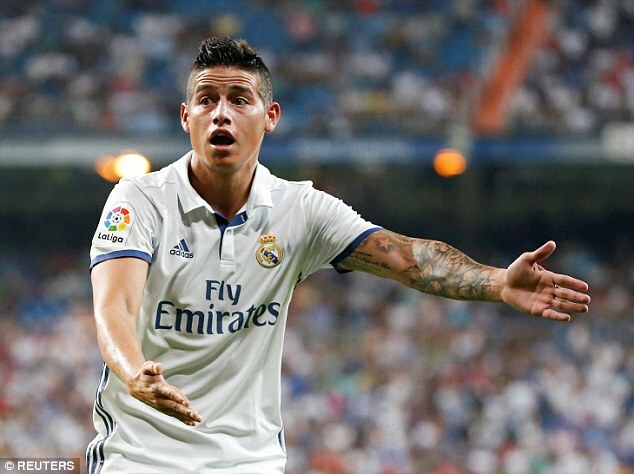 Chelsea held talks with the Colombian’s entourage this week after Real Madrid coach Zinedine Zidane said a transfer would be best for the player’s career. Chelsea want a left back, centre back and a midfielder, with Inter Milan’s Marcelo Brozovic also offered. Everton have opened talks for the highly-rated Italian after missing out to Arsenal on Lucas Perez. 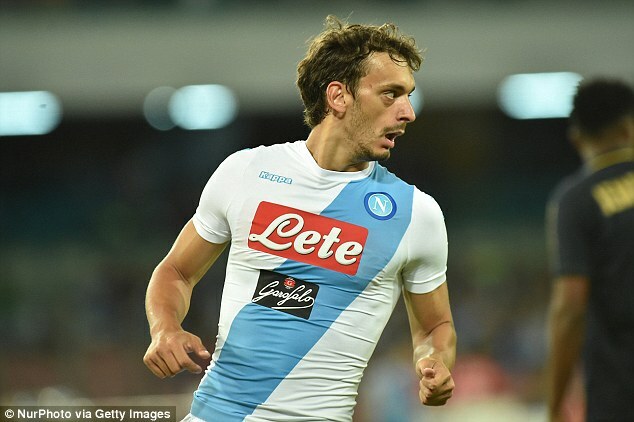 Gabbiadini was in the shadow of Gonzalo Higuain last season and would offer support for Romelu Lukaku, but there is also interest from Serie A side Fiorentina. The Algeria international has been courted by plenty including Leicester, Everton and Arsenal, but West Brom have been the most persistent. They have offered £25m but Sporting want him to play against Porto today before allowing him to leave. 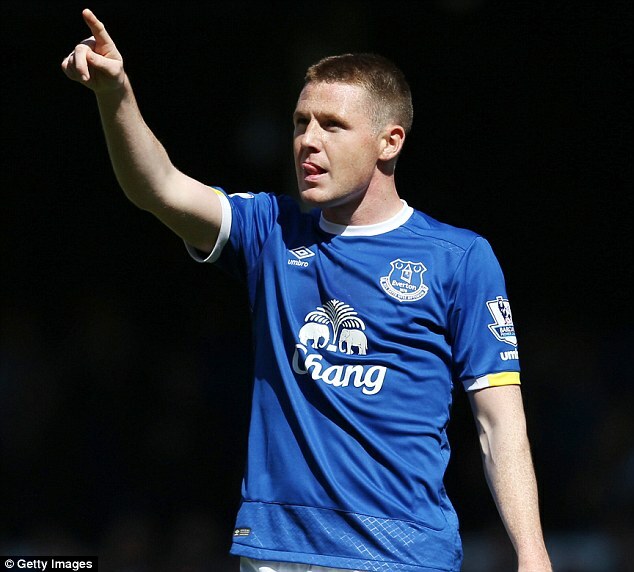 The Republic of Ireland international has told Everton he wishes to go and Ronald Koeman is looking for a late replacement. Leicester City, Crystal Palace, Sunderland and Celtic have all asked though Newcastle have made the strongest play so far. 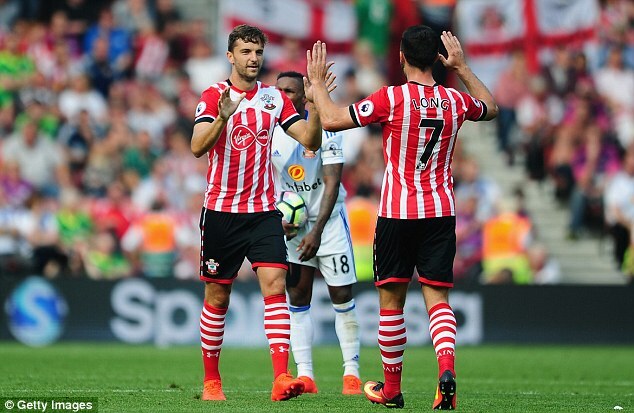 Southampton will let the 27-year-old leave for a £2m loan fee as they look to sign Sofiane Boufal from Lille and Sebastien Haller from Utrecht. West Brom manager Tony Pulis has already spoken to Rodriguez but Hull City and Sunderland are in the mix. 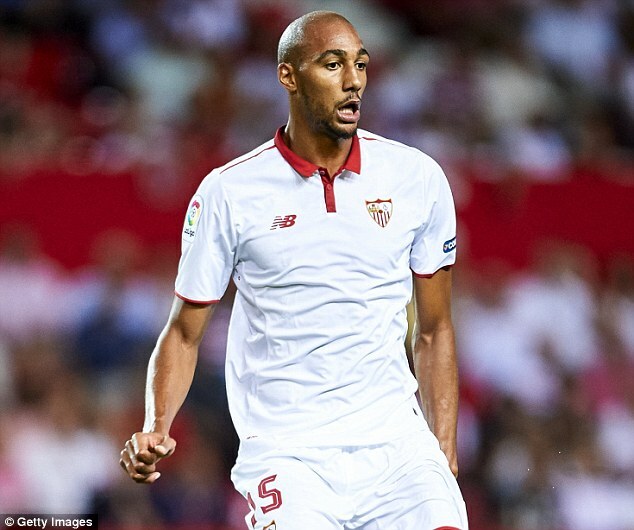 Leicester City have opened the bidding for the former Stoke midfielder but face competition from Juventus who have switched sights from Blaise Matuidi and enquired about Nzonzi on Friday. Sevilla won’t sell for anything other than his £25m buyout. Sissoko representatives held talks with West Brom this week with Saido Berahino mentioned as a possible makeweight. 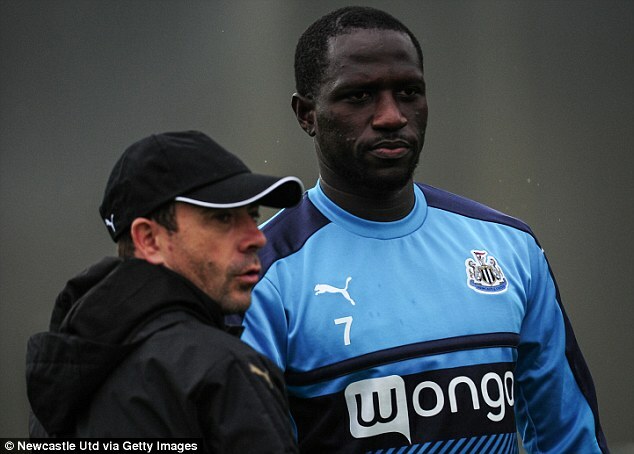 Sissoko spoke to Juventus and Inter Milan too, but he wants to play in the Premier League. Everton, Crystal Palace and Tottenham have all been sounded out. West Ham have agreed to sign Simone Zaza from Juventus but still hope to add Bony on loan this week. 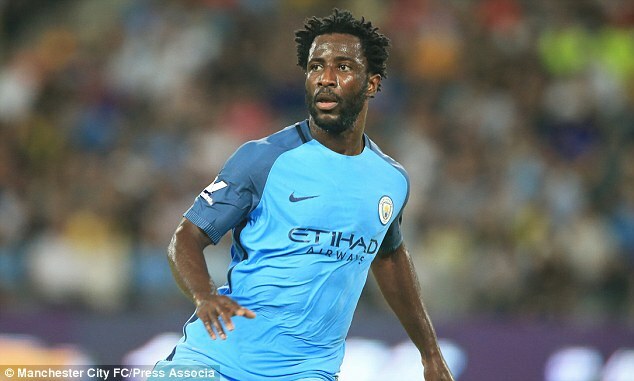 Enner Valencia is likely to depart and that will pave the way for Bony’s arrival until January. West Ham also want Calum Chambers on loan from Arsenal. Manchester City will look to help the 29-year-old by subsidising his wages to increase options. Sunderland have only one domestic loan spot left and have other priorities at this stage of what looks set to be a difficult season. 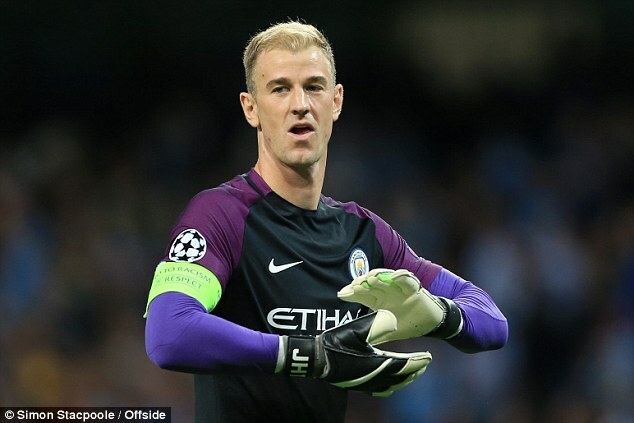 Hart is open to going abroad with Sevilla and Torino among those to have made enquiries. 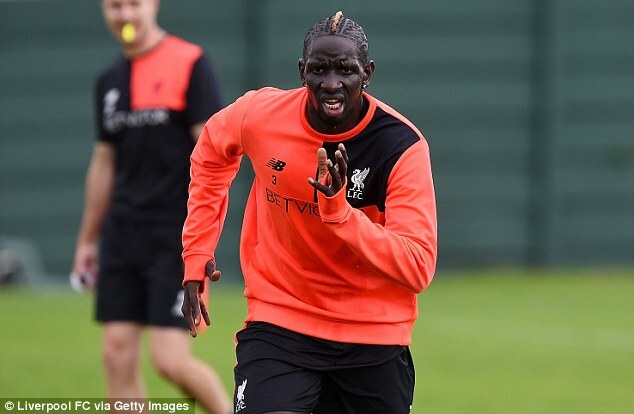 Liverpool will allow the France international to move out on loan. Stoke are at the front of the queue though Crystal Palace have also shown interest in the 26-year-old. Liverpool also hope to shift Mario Balotelli to Palermo, but Borussia Dortmund won’t sell them Christian Pulisic.